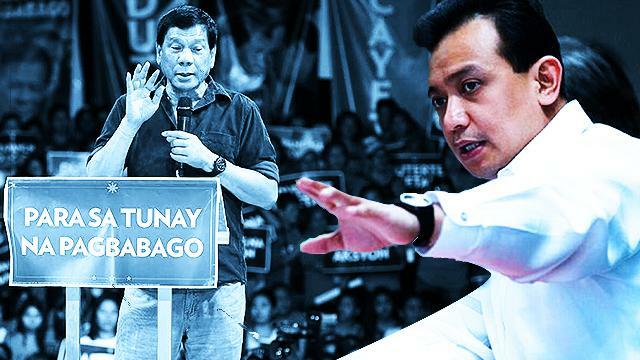 Senator Antonio Trillanes IV called Davao City Mayor Rodrigo Duterte’s supporters “hypocrites” after he received flak for using children in a negative political advertisement against the mayor. Trillanes also addressed those who criticized the use of children in the negative ads to get his message across. “Besides, the children were shown in a positive light and all pertinent laws were strictly followed,” he added. Trillanes also pointed out how Duterte’s supporters apparently have a double standard when it comes to issues involving the tough-talking mayor. 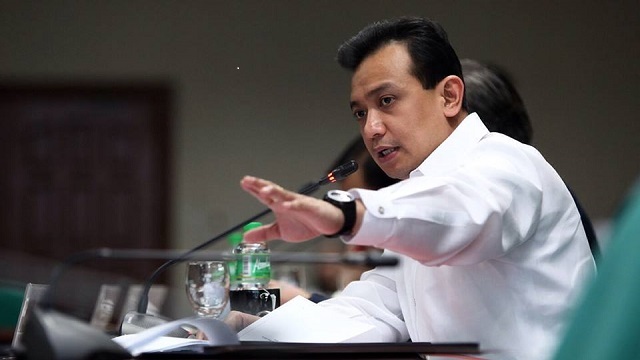 Trillanes accused Duterte of having P211 million in hidden wealth and up to P2.4 billion in bank transactions last month. 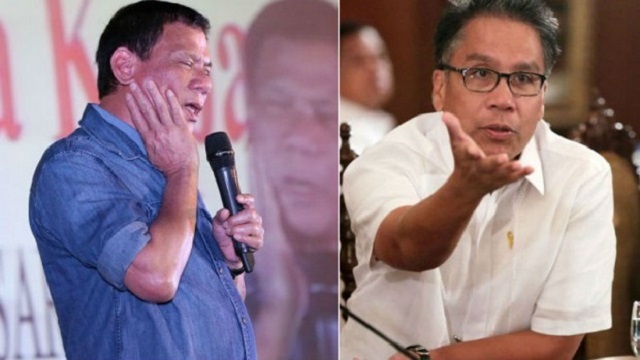 On Thursday, he also filed plunder and malversation raps against Duterte before the Ombudsman for Digong's alleged involvement in the payroll of 11,000 ghost employees in Davao City.